Small SUVs coming soon | What Car? 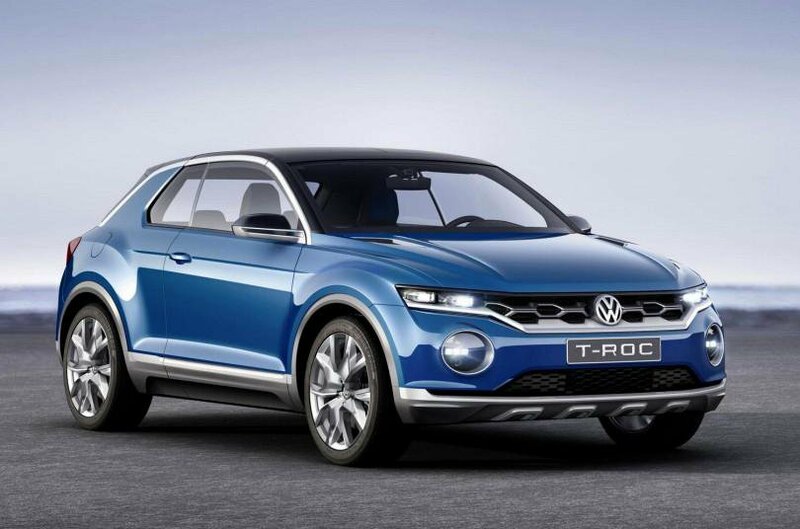 The T-Roc will be Volkswagen's smallest, funkiest and most affordable SUV yet. Expect two-tone paint schemes and funky, body-coloured dashboard finishes, as well as a few rakish styling touches, in an effort to bring some fun and games to the mix alongside the traditional VW virtues of great usability and classy fixtures and fittings. 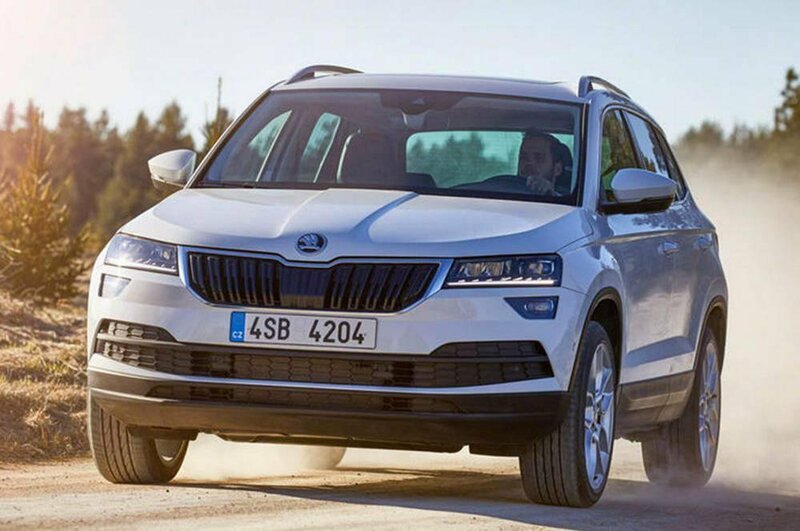 The Yeti SUV has been a huge hit for Skoda, with sales growing every year since its launch, so the Czech brand could have been forgiven for playing it safe with its replacement. But not a bit of it. Instead, it's had a major rethink, giving it a look inspired by the bigger Kodiaq, and even ditching the Yeti name in favour of Karoq. 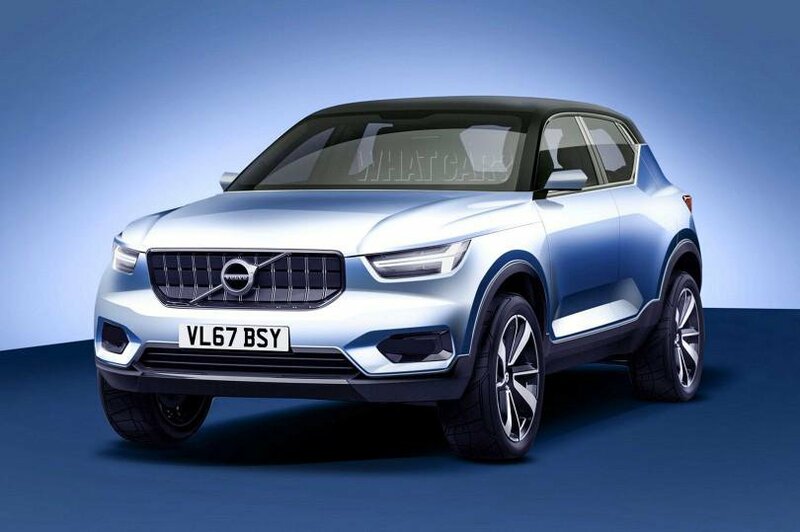 A direct rival to the Jaguar E-Pace, Volvo's forthcoming XC40 will be available with a choice of petrol engines (including a 1.5-litre unit), diesel engines, and a hybrid drivetrain. Styling will be musular and angular, reflecting that of the bigger XC60 and XC90. 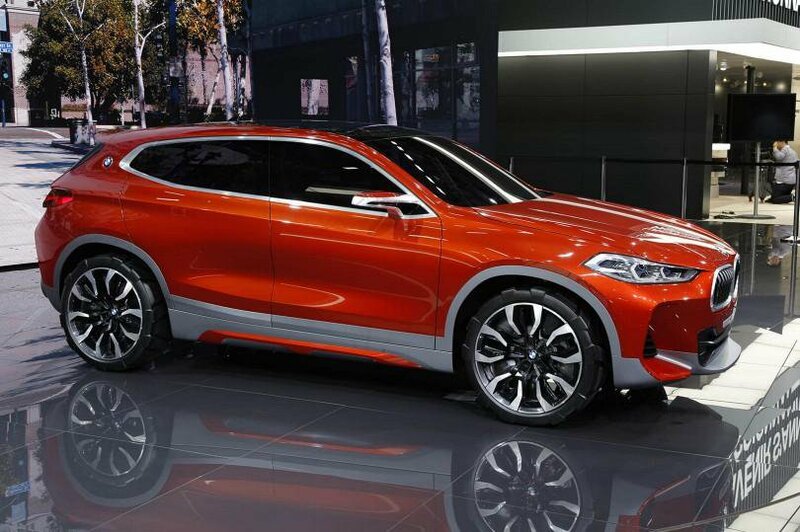 The X2 is a style-led SUV, which shares many of its parts with the BMW X1. That's no bad thing, because the X1 is one of the best small SUVs on sale today. The final design of the X2 won't be revealed until closer to its on-sale date, but it was previewed in concept form at last year's Paris motor show.